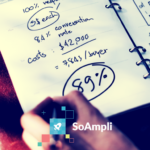 Cielo Talent, the world’s leading strategic Recruitment Process Outsourcing partner, has selected award-winning social selling platform SoAmpli to support the company’s new social media marketing initiative. Cielo’s dedicated recruitment teams primarily serve clients in the financial services, consumer brands, technology and media, engineering, life sciences and healthcare industries. The company’s global presence includes 2,000 employees, serving 143 clients across 91 countries in 33 languages. The marketing team at Cielo were looking for an innovative solution to streamline social media content distribution within the organisation. 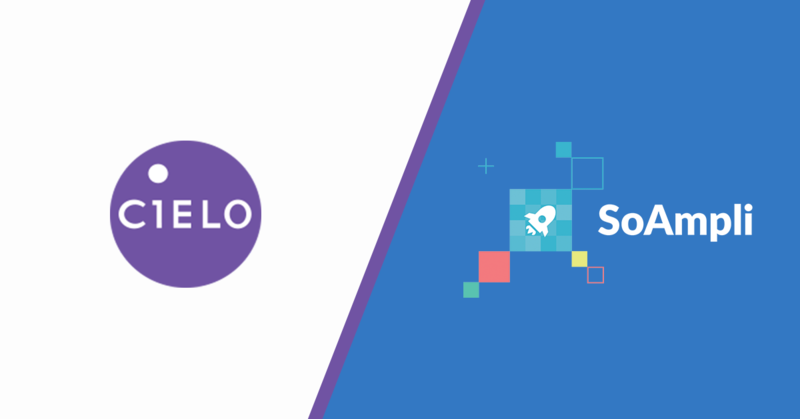 SoAmpli’s intuitive technology and dedicated onboarding were pivotal in helping Cielo activate their staff and recruiters on social media to drive awareness about the company’s services as well as increase the overall reach of all marketing communications. Good social media content is key to increasing brand awareness and imperative for our engagement strategy. At Cielo, we use the SoAmpli platform to quickly distribute our most relevant and timely content on talent acquisition and RPO. The results we have seen so far are amazing. 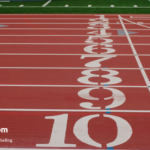 The platform has helped our team engage with all our stakeholders – prospects, clients, candidates and our existing employees – on an on-going basis, making us more productive and effective. We are very impressed with SoAmpli’s customer support and structured approach to onboarding and user training. We are very excited to have Cielo Talent as a SoAmpli client. The importance of social media in today’s recruiting landscape cannot be overstated, and we are extremely proud to be at the forefront of this trend. As part of the partnership with Cielo Talent, SoAmpli will provide technology as well as platform and social media training. Cielo is the world’s leading strategic Recruitment Process Outsourcing (RPO) partner. Under its WE BECOME YOU™ philosophy, Cielo’s dedicated recruitment teams primarily serve clients in the financial and business services, consumer brands, technology and media, engineering, life sciences and healthcare industries. Cielo’s global presence includes 2,000 employees, serving 143 clients across 91 countries in 33 languages. Cielo knows talent is rising – and with it, an organization’s opportunity to rise above. For more information, visit cielotalent.com.